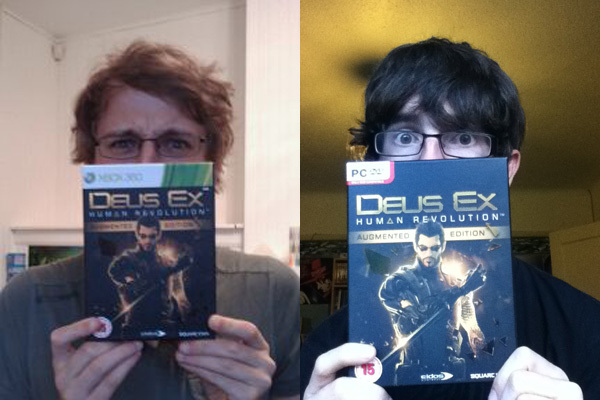 We all breathed a sigh of relief when Deus Ex Human Revolution finally hit the market: it was actually as good as it looked. Since Invisible War struggled to improve upon its predecessors achievements and success, we found it hard to believe there could be a worthy successor to Deus Ex with a third installment, but with this intelligent and satisfying prequel, we were rendered immobile for days until completing it. The dystopian future Adam Jensen comes from is rich in detail, and the man himself was a hugely versatile protagonist, allowing us to make the ultimate choice: sneak past, or elbow sword to the neck?